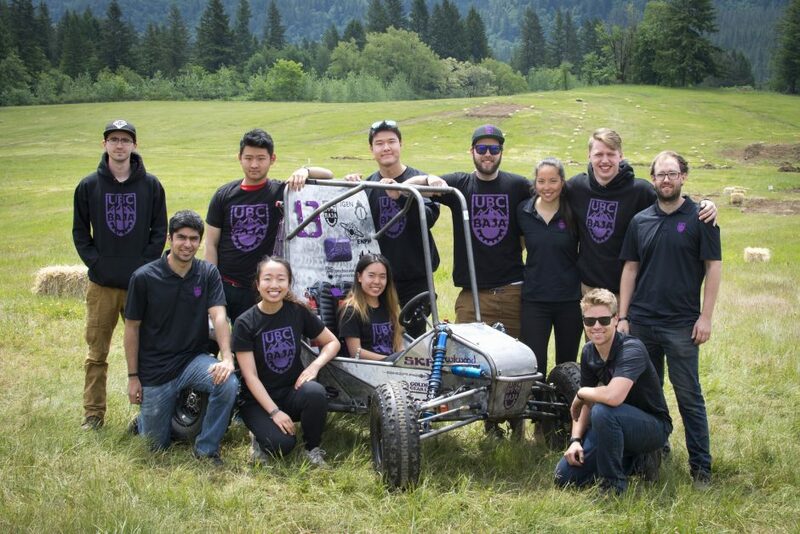 UBC Baja designs and constructs a single-seat all-terrain vehicle in time for competition. In addition to participating in the design and build process, students gain valuable experience promoting the vehicle, generating financial support through various methods and, above all, managing team responsibilities with academic and educational priorities. 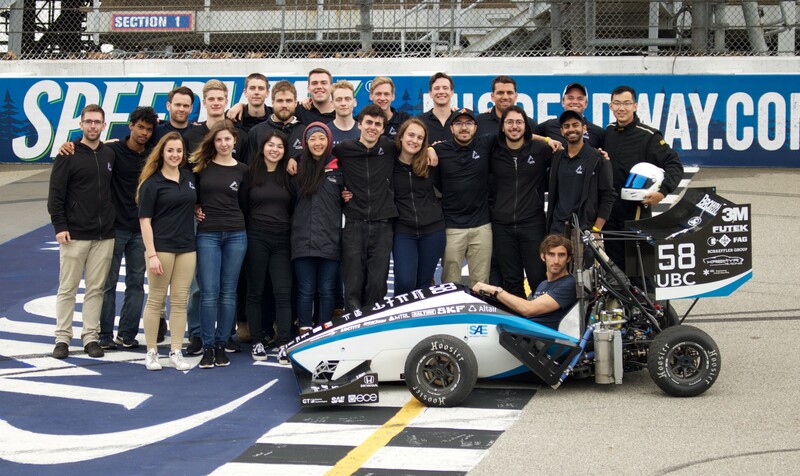 Formula UBC is a team of talented students committed to obtaining a well-rounded educational experience in auomotive design. We design, build, test, and race a new single-seat race car each year for competition in the Formula SAE Michigan collegiate design series. Our objective is to create and promote a profesional Engineering team that can deliver a competitive race car for competition against 120 top teams from around the world. We promote a highly challenging Engineering environment that motivates collaboration. UBC Formula Electric is dedicated to designing and constructing a formula-style race car that is completely electrical. Our goal is to compete against the top teams in North America in the annual Formula SAE Electric competition. Featuring regenerative braking and student-made electronic systems, the first iteration of the car also boasts two synchronous three-phase AC motors, giving a power output of 80kW. 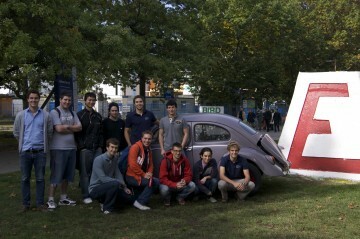 UBC Solar is a solar car racing team. 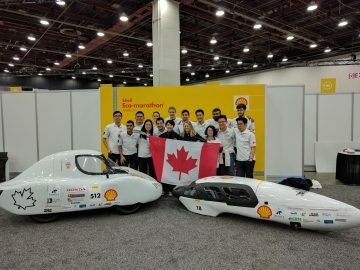 The team builds full-scale electric vehicles powered by solar panels built into the surface of the car, designed for competitive races against teams from other universities. Students that join Solar have the opportunity to design and build various different vehicle components, using industry standard automotive technologies. They work in a collaborative environment and emphasize knowledge transfer between senior and junior students. UBC Supermileage Team is dedicated to the design and fabrication of ultra fuel-efficient vehicles. Their current entries in the Urban Concept and Prototype divisions have achieved upwards of 325 and 715 miles per gallon, respectively. With hard work and ingenuity, the team strives to push the limits of fuel efficiency.